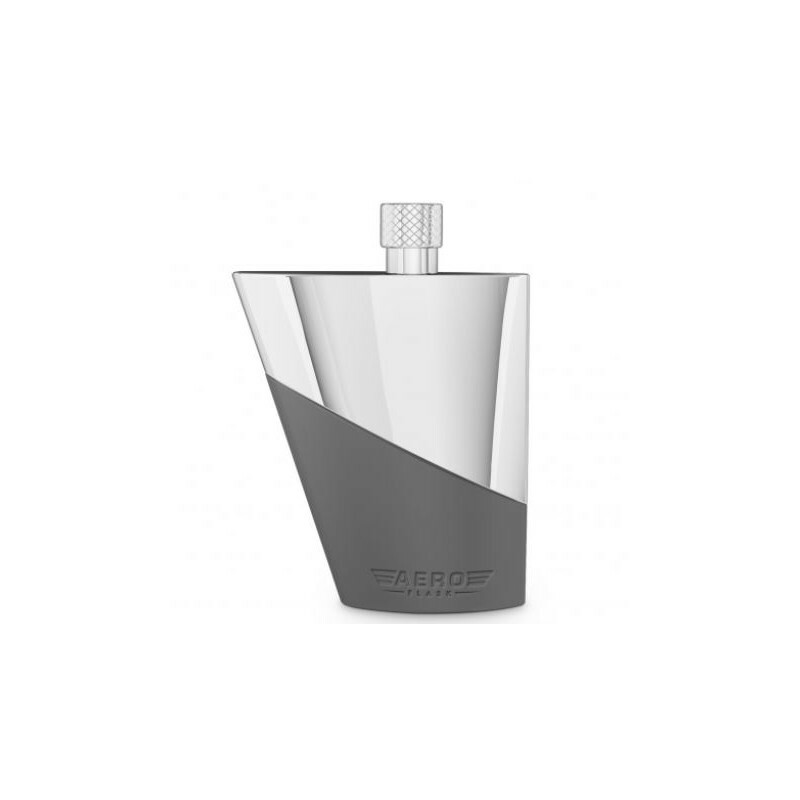 The flask designed for traveling. 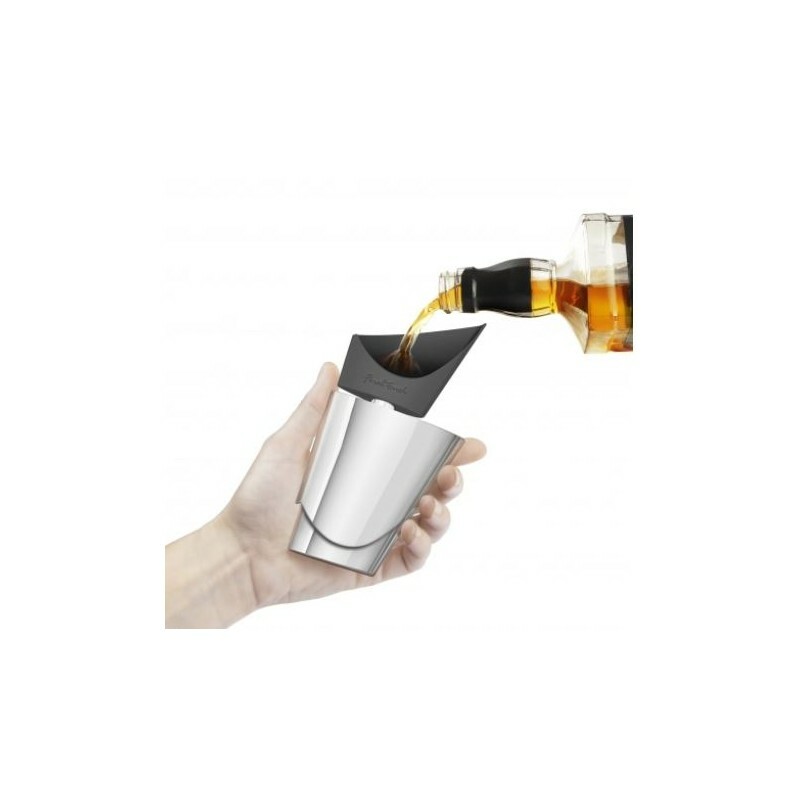 The AeroFlask ™ is the perfect companion for carrying alcohol in the cabin while traveling. 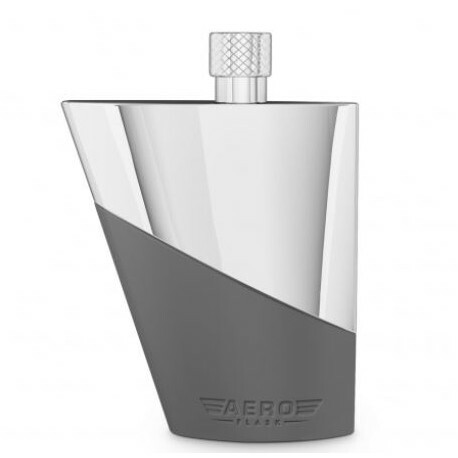 Aerodynamically designed, the body is inspired by the shape of an airplane wing. 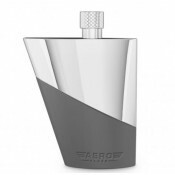 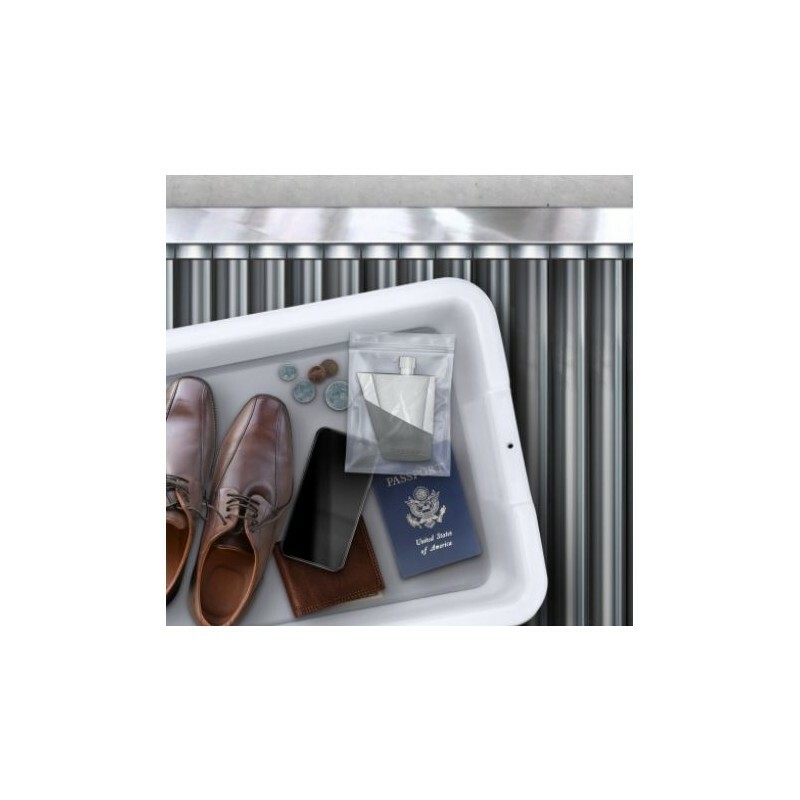 The AeroFlask ™ has characteristics unique to its personality.